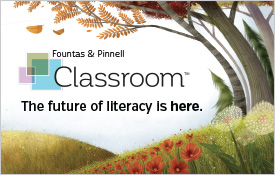 Teacher users of the system enter student reading assessment data and view reports on individual student reading levels or comprehension levels, as well as see reports showing whole-class data. 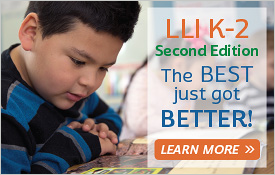 These reports compare actual student progress to district level reading level goals. 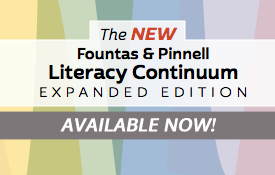 A single one-year teacher trial account is included with the purchase of each Fountas & Pinnell Classroom™ Guided Reading Collection, Benchmark Assessment System, Sistema de evaluación de la lectura, or Leveled Literacy Intervention System. In subsequent years, each teacher subscription is $30 per user, per year, and includes complimentary accounts for school and district administrators.